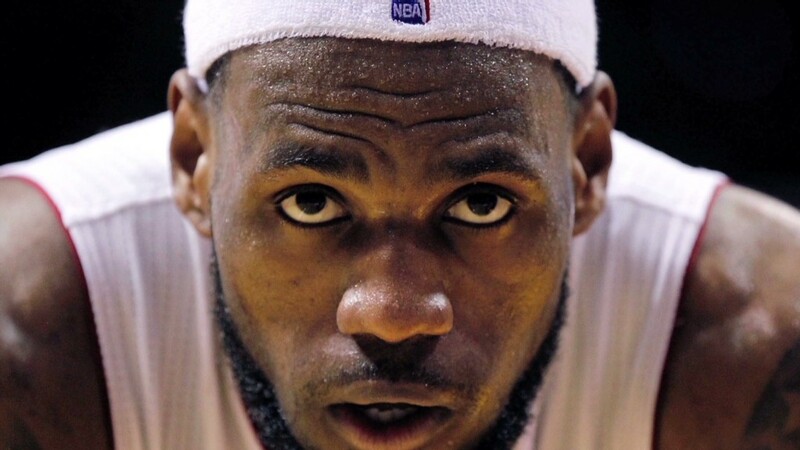 Basketball superstar LeBron James is widely referred to as King James. On Wednesday, he extended his realm to entertainment. James' entertainment company Springhill announced a production partnership with Warner Bros. to produce content for television, film and digital platforms. Word of the deal immediately sparked speculation that it could mean that "Space Jam 2" could be in the works. The original 1996 "Space Jam," starring Michael Jordan and Bugs Bunny, still has a cult-like following. A Warner Bros. spokesperson, however, had no comment. It won't be his first entertainment venture -- he currently stars in the movie "Trainwreck." He had founded the SpringHill Entertainment company in 2013 with a business partner. In announcing the deal, James said that "telling meaningful stories have always been my passion." "In everything I've done, from Nike (NKE) commercials to 'Uninterrupted' and 'Survivor's Remorse,' it's always about connecting with people of all ages and providing unique content they can all enjoy," he said. "Uninterrupted" is a video series on athletes' stories for the online site Bleacher Report, which like CNNMoney and Warner Bros, is owned by Time Warner (TWX). "Survivor's Remorse" is a comedy for the Starz channel about a young basketball player in the NBA. Details of the arrangement were not released.